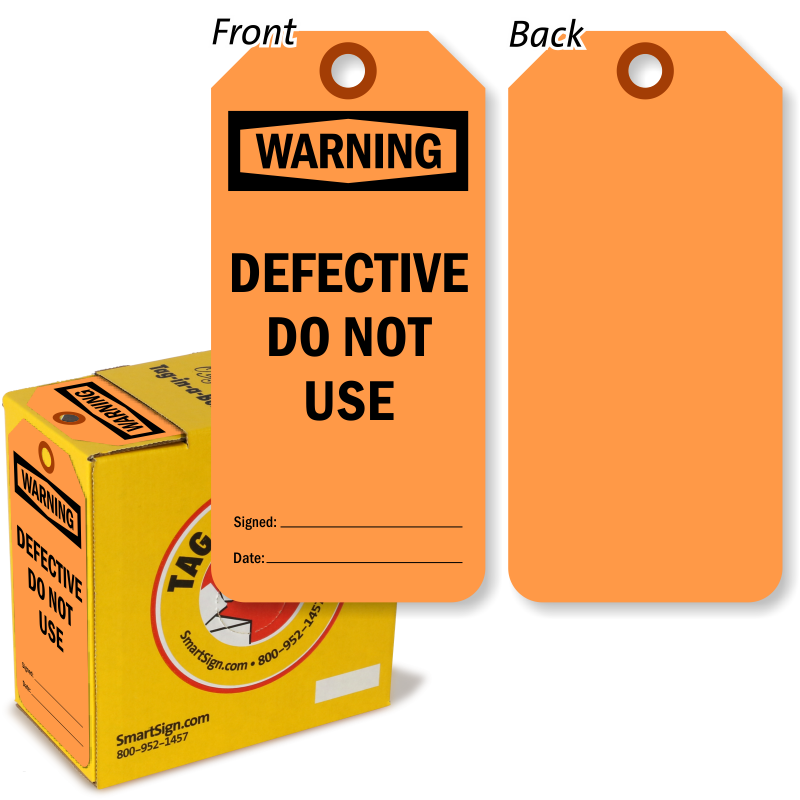 Fluorescent tags are 75% more likely to be seen than other colored tags. 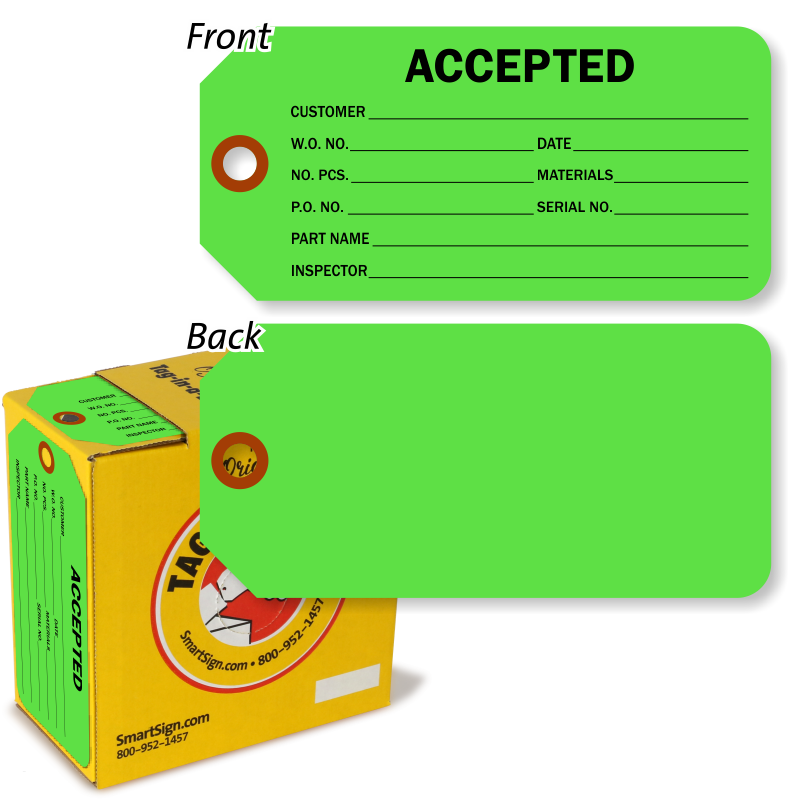 That's why we hold our best-selling fluorescent tags high on the list. These bright tags are designed to command attention, even in areas with difficult visibility and harsh conditions. Don't take your tagging system for granted - let it be seen from a distance with bold fluorescent tag designs. 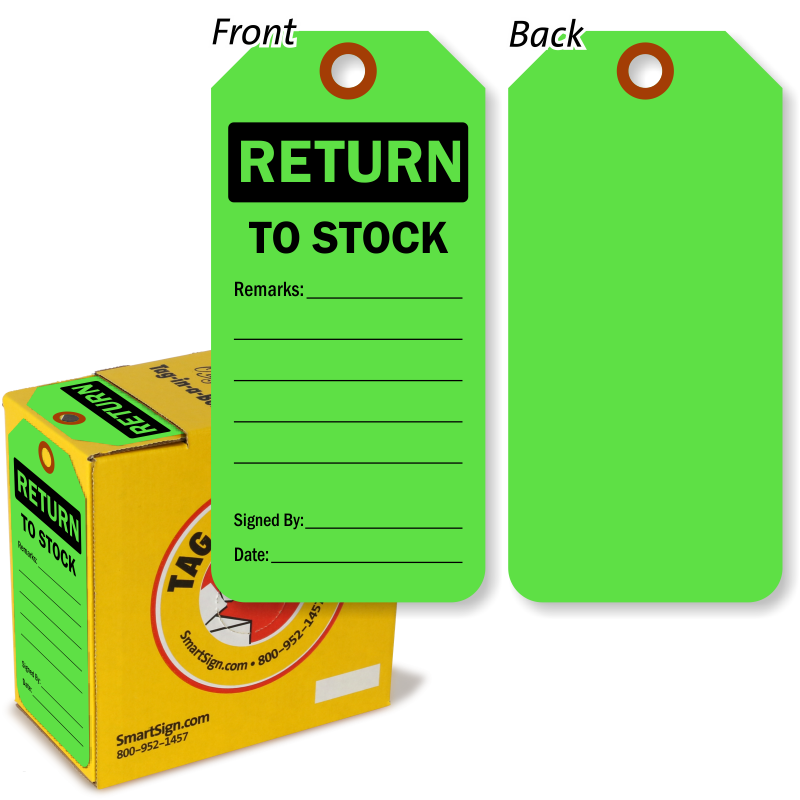 • Fluorescent colors are significantly more likely to be seen than other tags - when you need your message to be seen, go with the brightest and the boldest. 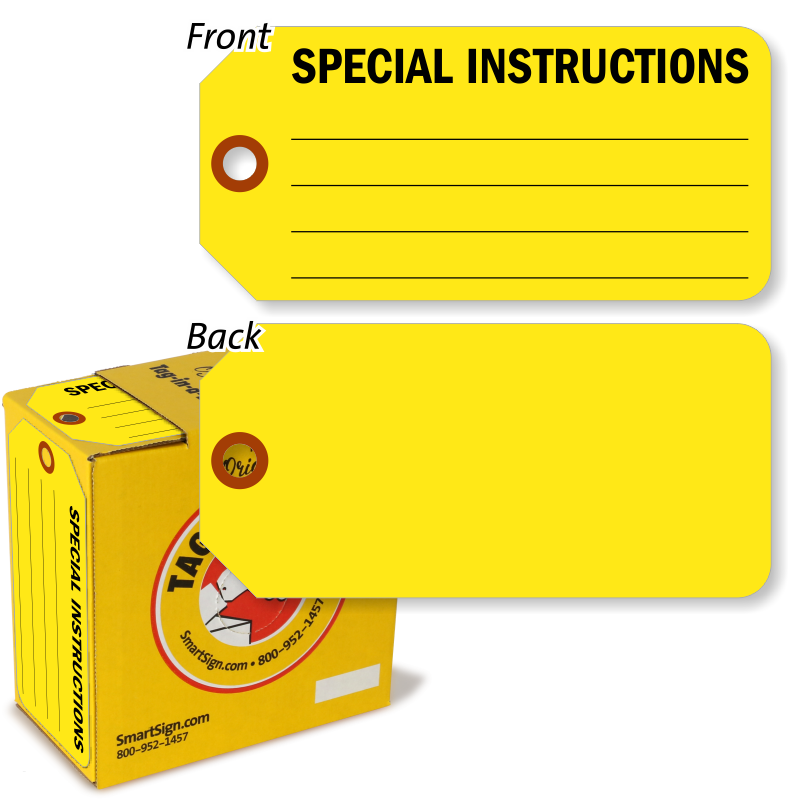 • Economical cardstock tags offer a durable design with a fiber-reinforced eyelet for hanging. 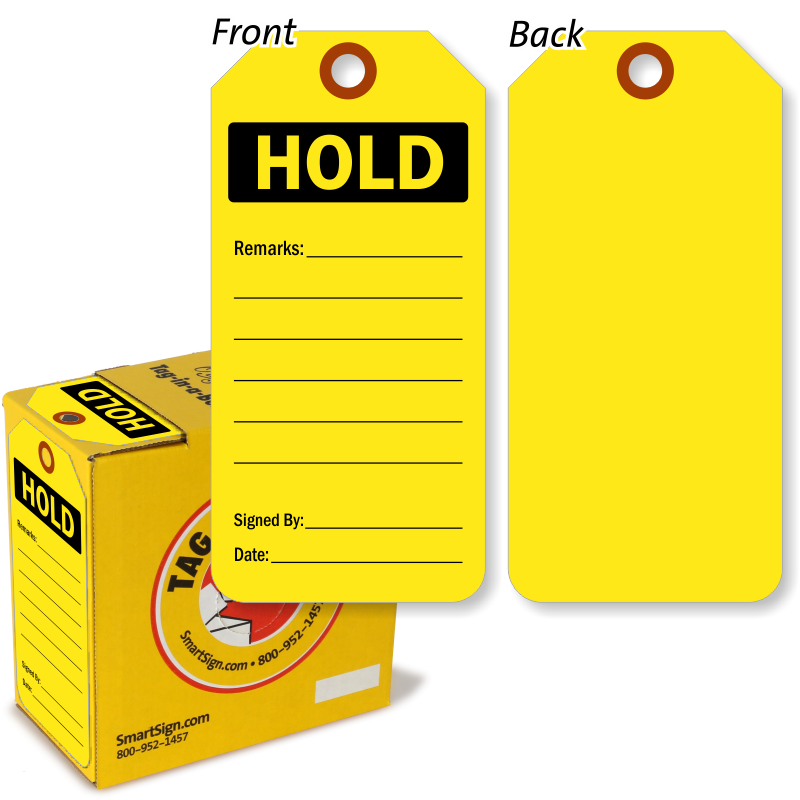 • Write on this tag with a pen, pencil or marker for an attention-grabbing message. 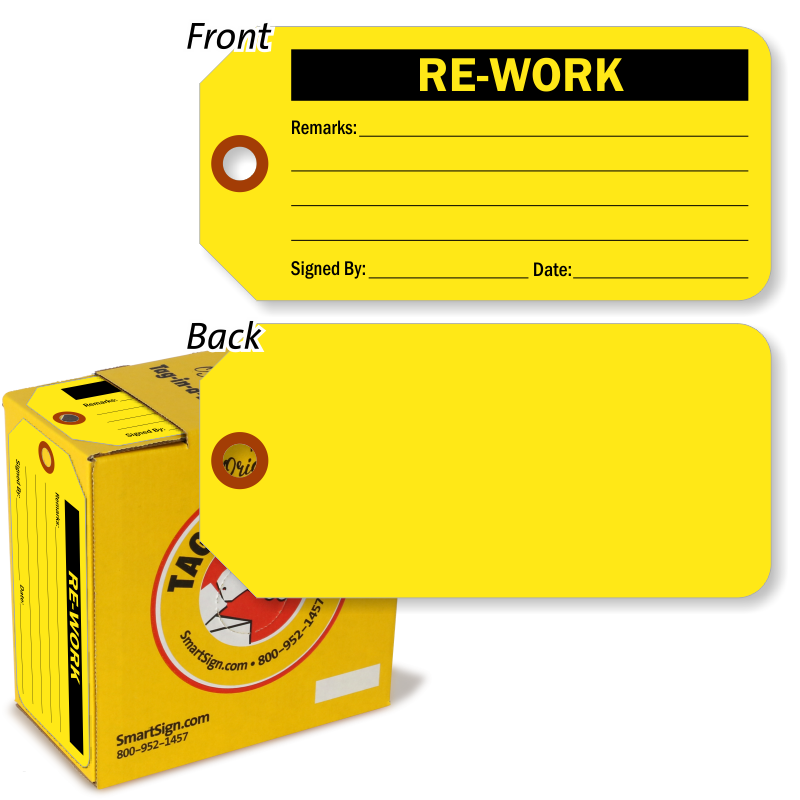 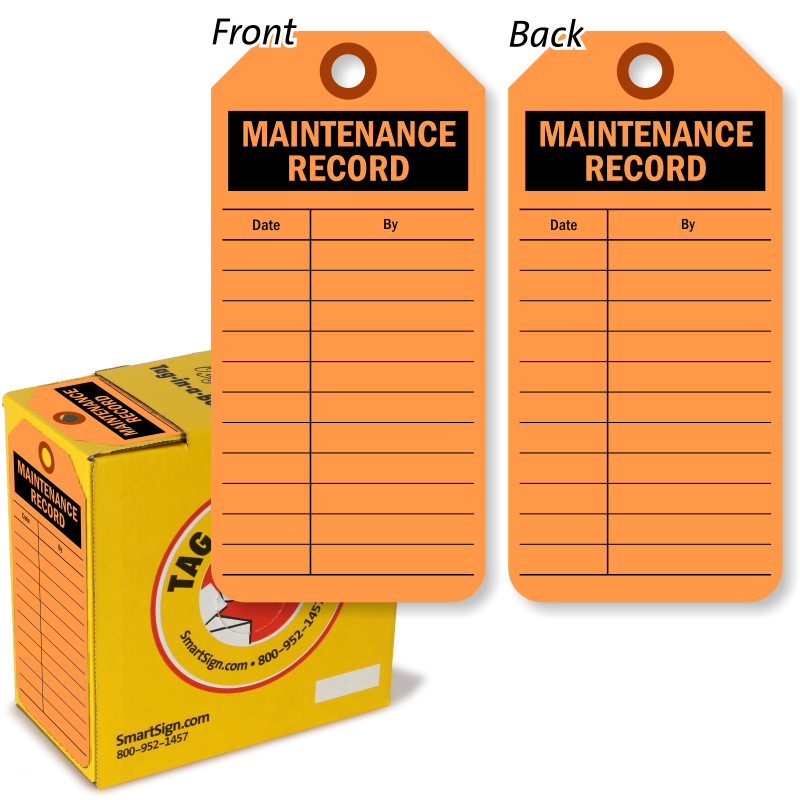 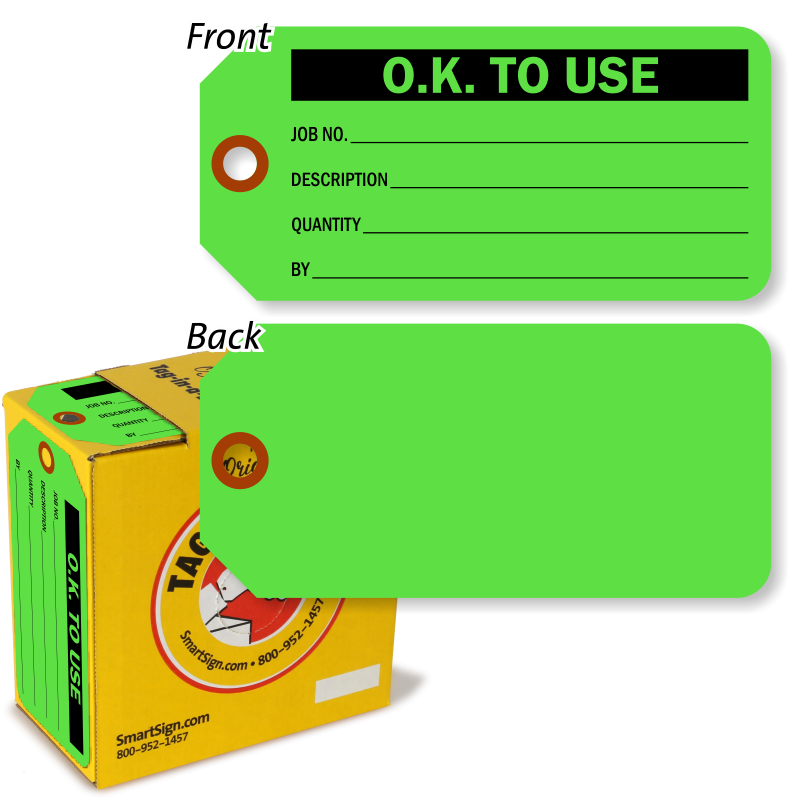 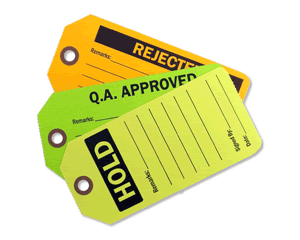 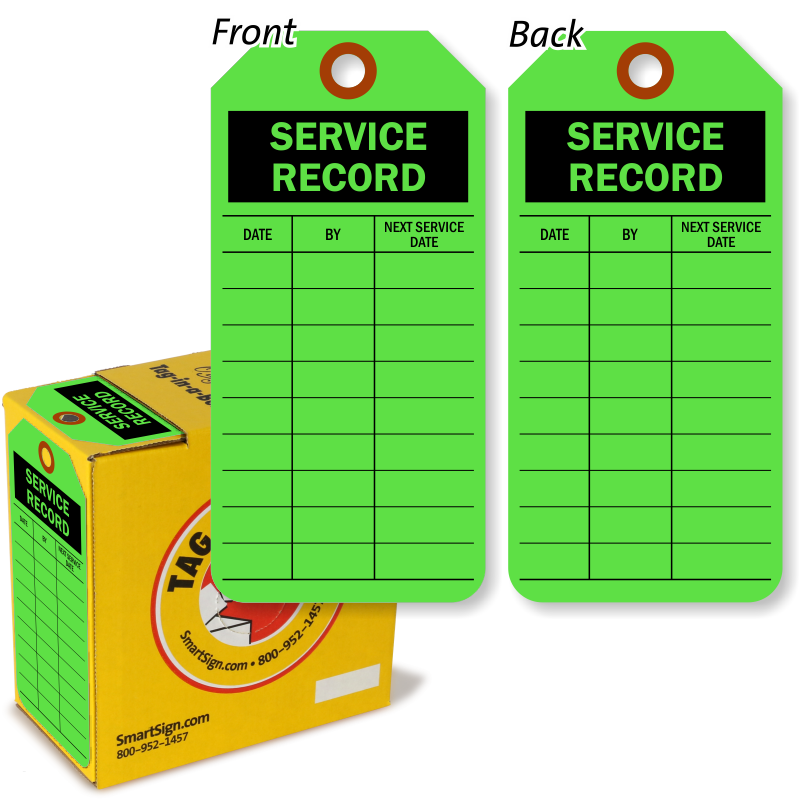 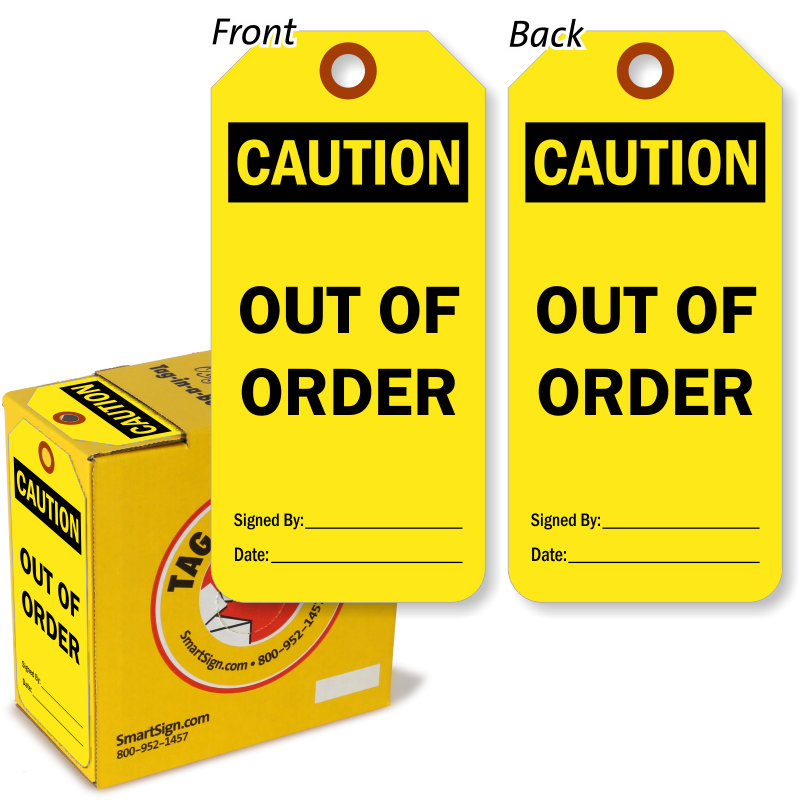 All tags are made from bright fluorescent cardstock and feature a writable surface. 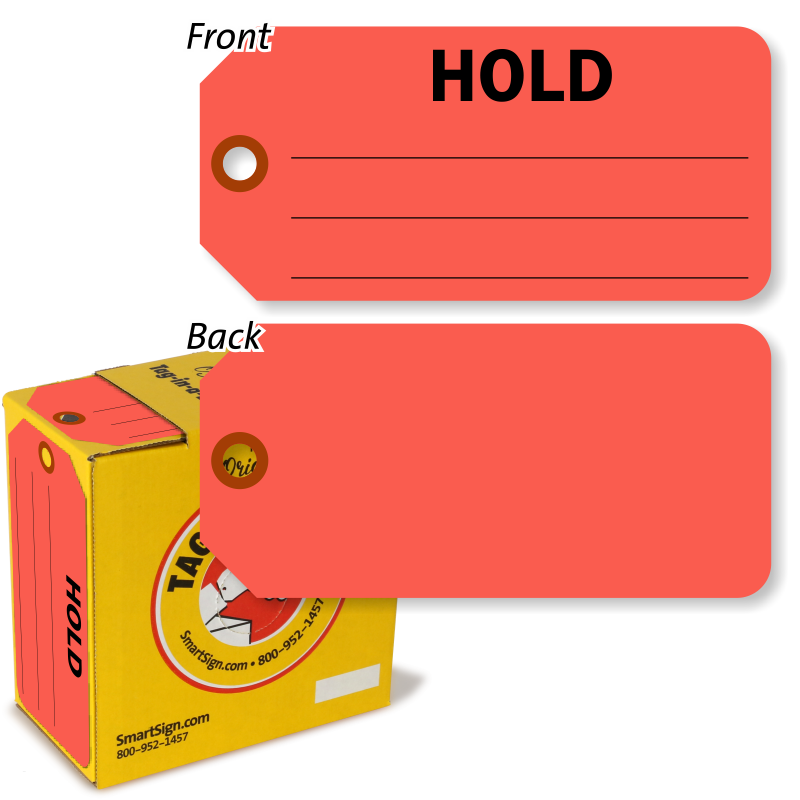 Consecutive numbering is on both the tag and the stub for easy matching.